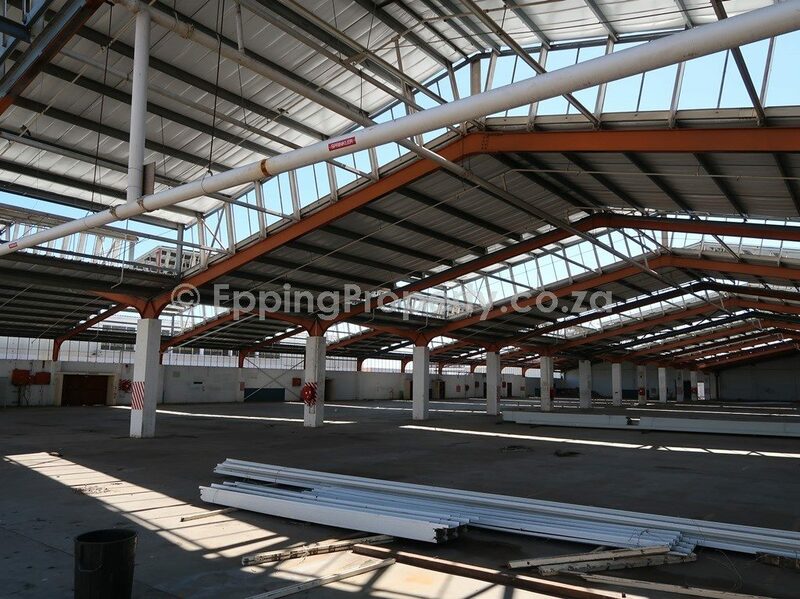 Factory Warehouse for Sale in Epping. Close to all forms of public transport. Also close to all the critical roadways in Cape Town. There is ample power at the property – more than 1,000 amps. Brand new roof. 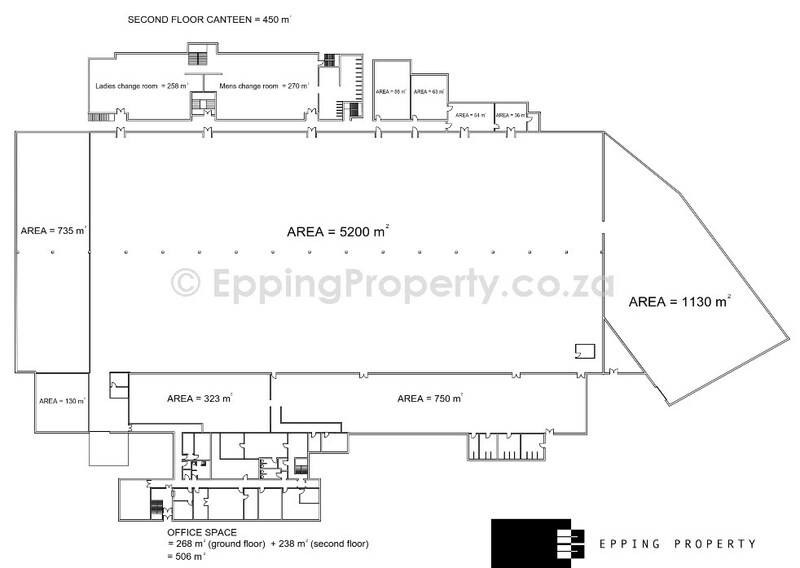 The building offers a generous office component and excellent staff facilities. Staff services include many ablutions (male and female) and a canteen. 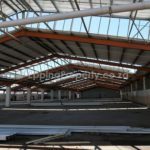 The previous tenant was a blue-chip national company and as such the highest safety standards have been installed on the premises. 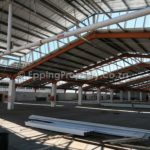 There are many benefits to locating one’s business in Epping Industria. Available for occupation at short notice. 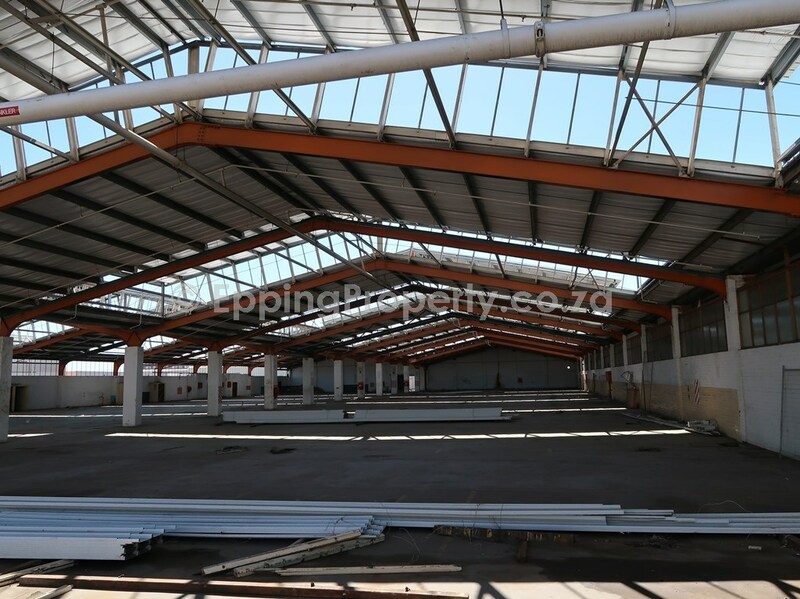 These premises will suit a large manufacturing company. Fully sprinklered. 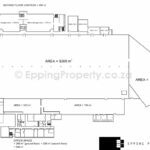 Click here to see all the properties sold in Epping during the last few years.